As our days begin to fill with holiday activities, plans and merrymaking, we are hopeful that you will remember EDT and consider making a donation to our 45th season. Balkan Festival, Landmark Center, St. Paul, February 17, 2019. 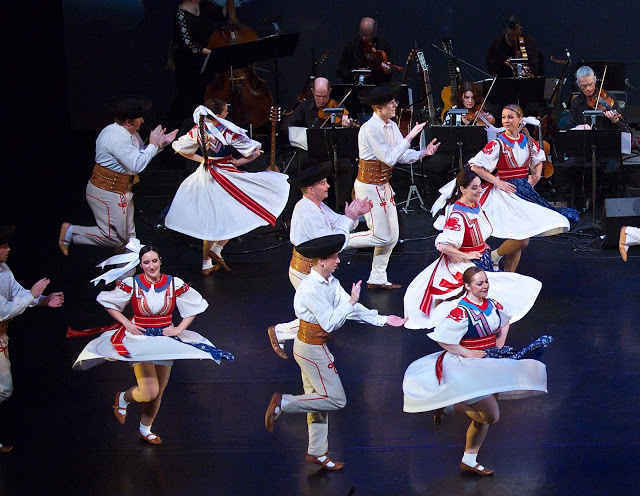 Balkan Odyssey Concert, Pearson Theatre, Concordia University, St. Paul, May 17-18-19, 2019.